Is anointing the sick with oil supposed to be a spiritual/ritual act? Does anointing the sick with oil have an intrinsic, spiritual benefit? Among the shofars, kiddush cups, tallits, and other items of “Messianica” seen in Messianic marketplaces, bookstores, and websites one will find small vials of biblical anointing oil. Generally it is olive oil, possibly scented, usually imported from Israel. In another text, the Master sends out the Twelve in pairs to propagate the message of the gospel—namely that people should repent because the kingdom of heaven is present. Therefore, when the New Testament tell us to pray for the sick and anoint them with oil, it is only natural to assume that the same sort of spiritual transactions will accompany the ritual anointing. That being the case, every believer should stock up on vials of anointing oil. It is like having a little bottle of Holy Spirit. But wait a second. Is anointing the sick with oil supposed to be a spiritual/ritual act? Or did it have some other significance in first-century culture? Indeed it did! In the days of the Bible, olive oil was a precious commodity. It was used for fueling lamps; it was used in cooking and even personal grooming. Olive oil had multiple uses, and anointing with olive oil had many different applications. But it was not a matter of grooming or courtesy that James had in mind when he told us to pray for the sick and anoint them with oil. Neither were the twelve disciples attempting to anoint the sick with the Holy Spirit as they applied oil and prayer. 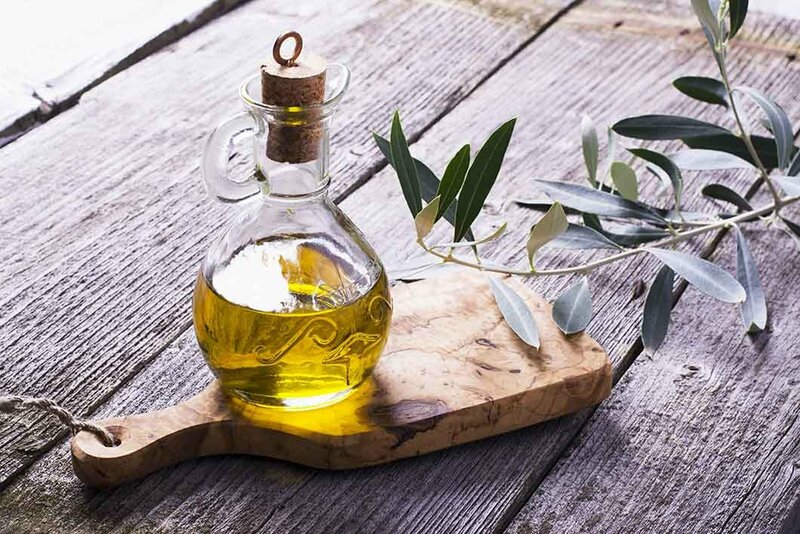 Rather, olive oil was commonly used as medicine in the first century. In the medicinal lore of the Talmud, an application of olive oil is recommended for a whole host of disorders. Anointing with oil was a common, homeopathic remedy. 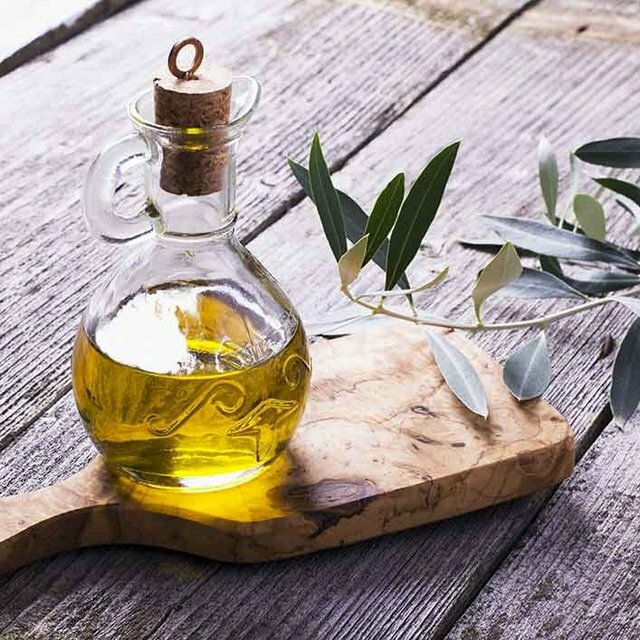 Olive oil was thought to have a medicinal effect on wounds,  to be a cure for invalids, Sickness, and even bowel problems (as in Rabbi Meir’s case) . Anointing with oil pro- vides general health benefits to its users. Even the most pneumatically animated among us will have to concede that anointing one’s loins with oil should not be construed to be a prayer ceremony or ritual symbol of spiritual endowment. Instead, the anointing with oil was believed to have soothing effect on body aches. In short, it was simple medicine. This has important implications for how we care for the sick in our midst. Well-meaning people often eschew the use of medicine and physicians on the basis that faith and prayer should be adequate. The infirm are often told that, if they would only quit using doctors and trust in God alone, they would be healed. At the same time, believers sometimes pray for the sick but offer nothing in the way of practical medicine. Yet if olive oil was regarded as primarily medicinal rather than symbolic or ceremonial, then the words, “pray over him, anointing him with oil” (James 5:14) take on new meaning. In today’s world, this could be equivalent to saying, “pray over him and give him some herbal or conventional remedies.” Of course we should pray for the sick, but we should also administer proper healthcare to the sick at the same time. Most of all, we should do it all in the name of the Master. Employing appropriate medicine and healthcare is just as important as the prayer for healing. So says Roland De Vaux, Ancient Israel, Its Life and Institutions. Dartman, Longman and Todd (1964). Adapted from: Messiah Magazine 83, First Fruits of Zion, 2004, written by D. Thomas Lancaster.